The lone swimmer representing the Cayman Islands at the 2018 Youth Olympic Games in Buenos Aires, Argentina has his sights set on making his country proud. Jordan Crooks will compete in the 50m and 100m freestyle events at the 6-18 October Games. 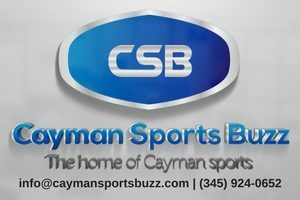 He is one of three athletes competing under the Cayman flag, along with track sprinters Danneicka Lyn and Gary Rankin. In preparation for the trip to South America, the Camana Bay Aquatic Club (CBAC) swimmer started his season late in the summer, which is earlier than normal and focused on sprints to get into peak condition. 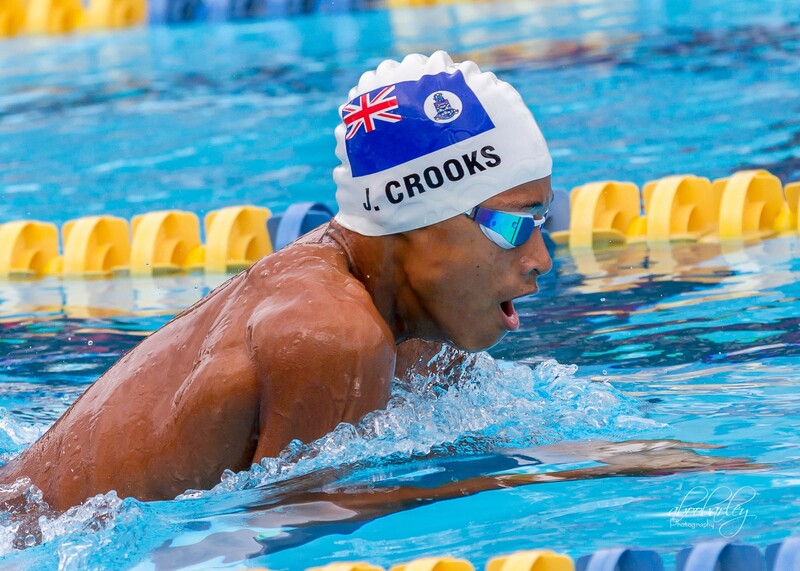 Crooks, who holds a number of Cayman Islands Aquatic Sports Association (CIASA) and Cayman Islands national records at different age groups, has personal best times of 23.96 seconds in the 50m freestyle and 53.93 seconds in the 100m freestyle. 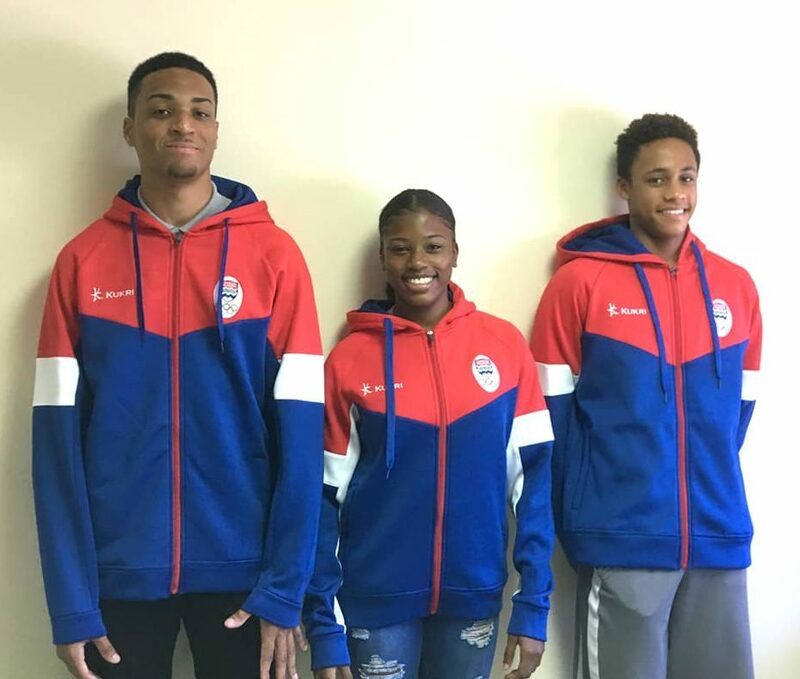 Crooks (right) with sprinters Gary Rankin and Danneicka Lyn before heading to Argentina. 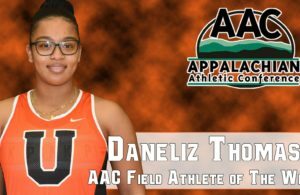 Having competed for the national team at overseas meets, including the CARIFTA Swimming Championships, Crooks is exploring a new frontier in Argentina. 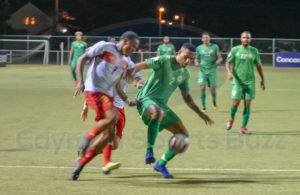 “I’ve gone to CARIFTA for five years, so I know a lot about the competitive level but this is going to be different from any level I’ve competed at,” he acknowledged. Crooks also expressed thanks to his teammates and coaches at CBAC, as well as his family for their unwavering support while he prepared for the biggest competition of his swimming career. He is scheduled to compete in the 50m freestyle on Tuesday, 9 October, and then in the 100m freestyle two days later.